Embossing There are 6 products. 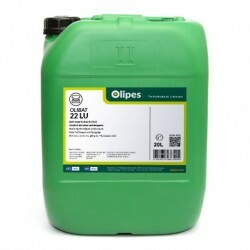 Olibat 22 Lu is a pure, high performance machining oil, specially formulated for drawing and stamping operations.Contains extreme pressure additives, sulfochlorides, anticorrosives and antioxidants. 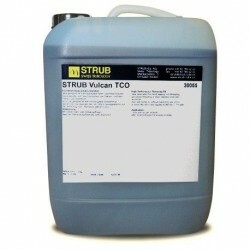 Vulcan Draw CF 822/500 is a 100% synthetic oil for deep drawing operations. 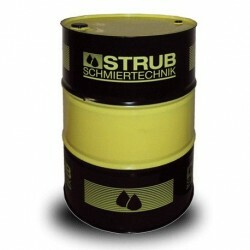 Vulcan TCO 10 is a special oil for internal and external thread operations, thread forming and rolling thread. Vulcan TCP is a special paste for internal and external thread operations, thread forming and threading by rolling.